Radionuclides are atoms that have excess nuclear energy which makes them unstable. Look, we’ll get straight to the point here. In the natural world, radionuclides are pretty much never found in worrisome concentrations, but we live in a world where they can be produced synthetically and as a byproduct of nuclear fission. This type of radionuclide is toxic to humans. When water is called “raw” it is untreated – simply meaning no removal of contaminants, bacteria, parasites, etc. 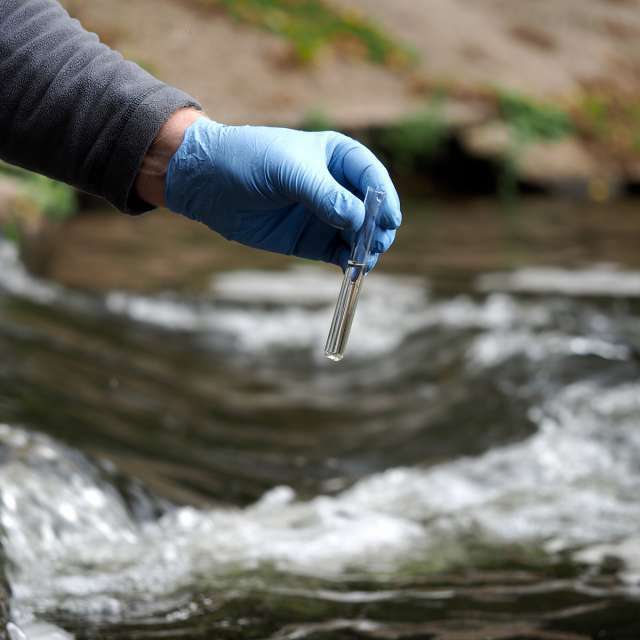 A common new trend in the US, drinking raw water can be very unsafe. Refrigerator filters are point of use filters which most often include an activated carbon filter. The carbon filter is often the only filtration method in use. Find out more about your refrigerator filter. During intensive filtration, healthy minerals like calcium, potassium, and magnesium can be removed. A remineralizer adds those naturally occurring, healthy minerals back into the water after filtration. Osmosis refers to the way water will creep over a semi-permeable membrane to “water-down” the less watery side when there are unequal concentrations next to each other with a membrane separating them. Reverse Osmosis is a method by which water is forced back onto the other side of a filter (so small that only water molecules can pass through) leaving you with clean water. A river is a large, natural stream or channel of water that flows on a definite course or series of courses.